The Amiibo Samus figure Redditor Adam "Adamantium126" Truesdale received from Best Buy might not be able to enjoy a cup of coffee or open manual doors, but who cares when you've got double the firepower? According to a Gamespot interview with the lucky owner of no-hands Samus, he didn't even realize the figure had two cannons until a friend pointed it out. 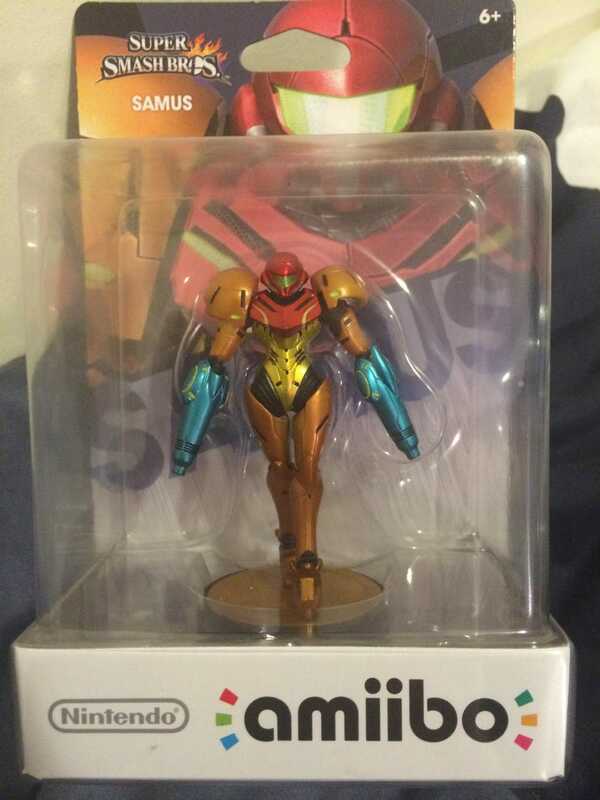 Luckily he was able to procure a "normal" Samus, and her awesome twin remains encased in her plastic shell, to show up on eBay a few years from now as a super-rare variant.